My daughter and I live in Swaziland, Africa where I run Timbali Crafts, an income generating project for rural Swazi women. I grew up in the U.S., on a farm in the midwest, but have been on the mission field since 1996. I spent several years based in Mexico and leading short term mission teams around Latin America, and now Africa has been home since 2004. Some days go better than others — living overseas, single parenting, and running a ministry (with LOTS of help) that can be a bit (or A LOT) overwhelming at times — but I’m really happy where God has me and with the things He’s allowed me to be a part of. I love creativity and creating anything–food, clothes, art, home decor, etc. I love discipleship and helping others find hope and life in Christ. I love missions and God’s call to love the nations. 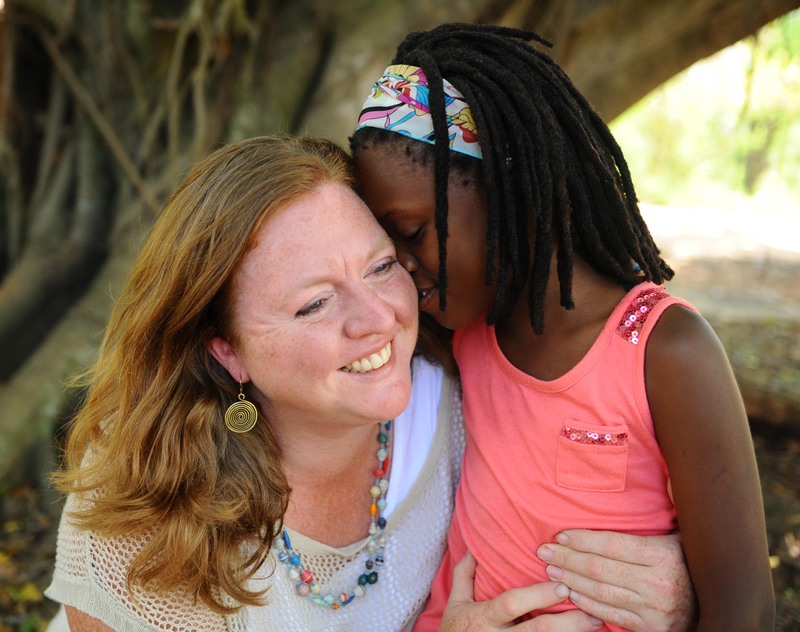 I love adoption–that I’ve been adopted as God’s child and that in a way only He could orchestrate, He has made me a mom to my amazing daughter. I love the women I work with at Timbali Crafts–their perseverance in the midst of some incredibly rough life circumstances continually inspires me. I love Mexican food. REALLY love it. I miss shopping at Target when I’m in Africa. I miss shopping at the market when I visit the U.S. I have clutter issues–which would be so obvious if you dropped by my house for a visit…which you should (but make sure to call first)! And umm…one more thing… I am a supported raised missionary, If you happen to be interested in making a little (or big if you prefer!) donation towards our living expenses (which would be wonderful) go here.